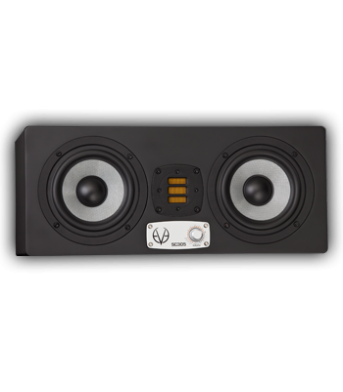 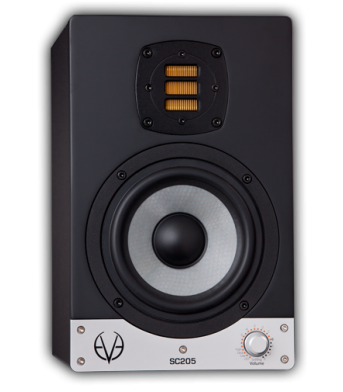 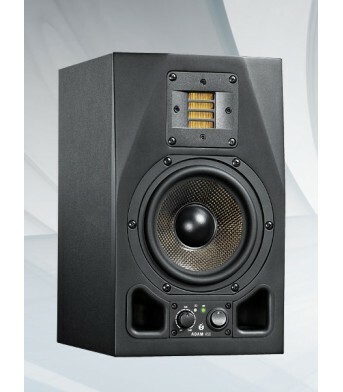 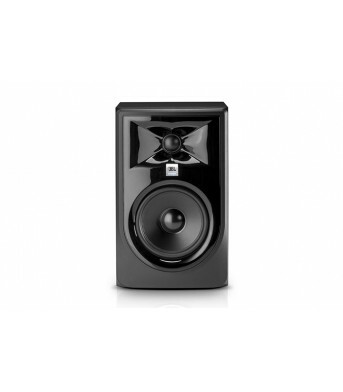 Genelec 8330 APM - Anthracite The 8330A Studio monitors from the Genelec SAM series are perfectly.. 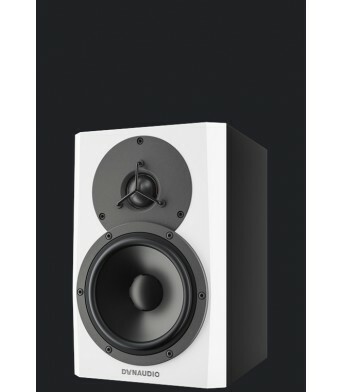 Surprising Volume and Clarity From a 5" Speaker! 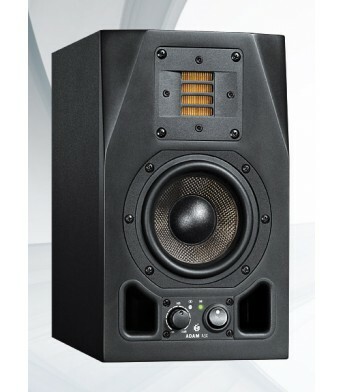 The most compact model in the hugely popular Rokit..